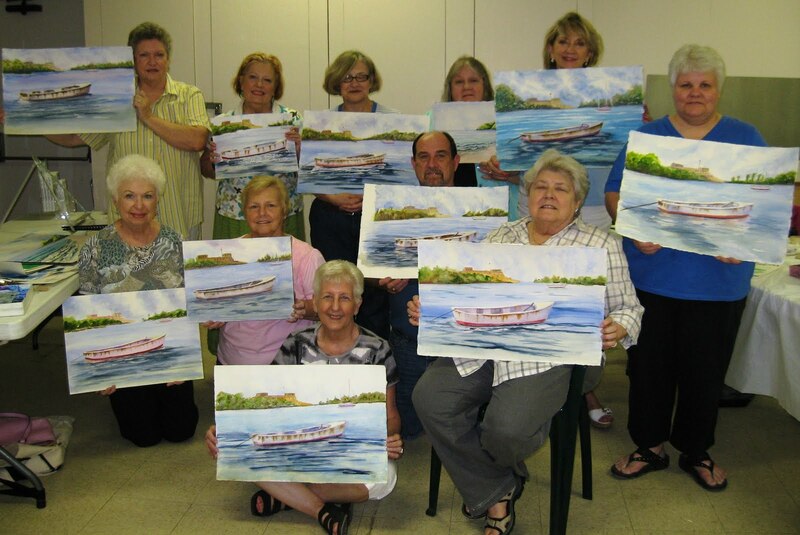 The recipient of hundreds of awards, Annie Strack is internationally renowned as a contemporary master of marine painting. 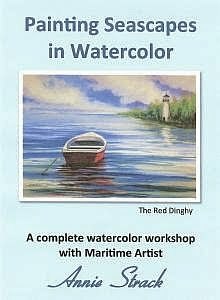 Now you can paint along with this popular workshop instructor right in your own home by ordering "Painting Seascapes in Watercolor." 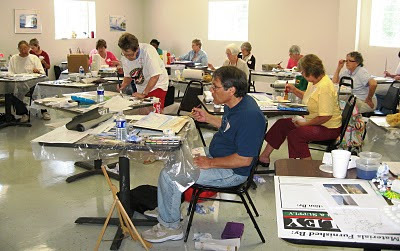 A complete watercolor painting workshop with Annie Strack on a one-hour DVD! Order the full one-hour DVD Now! We are now scheduling painting and marketing workshops for the upcoming year. Send us an email to receive the complete descriptions and prices for scheduling an event in your area. She is a popular juror for art competitions, and she is a much sought after demonstrator and lecturer for artist organizations, civic groups, and schools. Individual artists can now sign up for weekly painting classes in our studio in Southeast Pennsylvania! Check out my blog for photos from my recent classes, workshops, and shows! Always something new going on here! 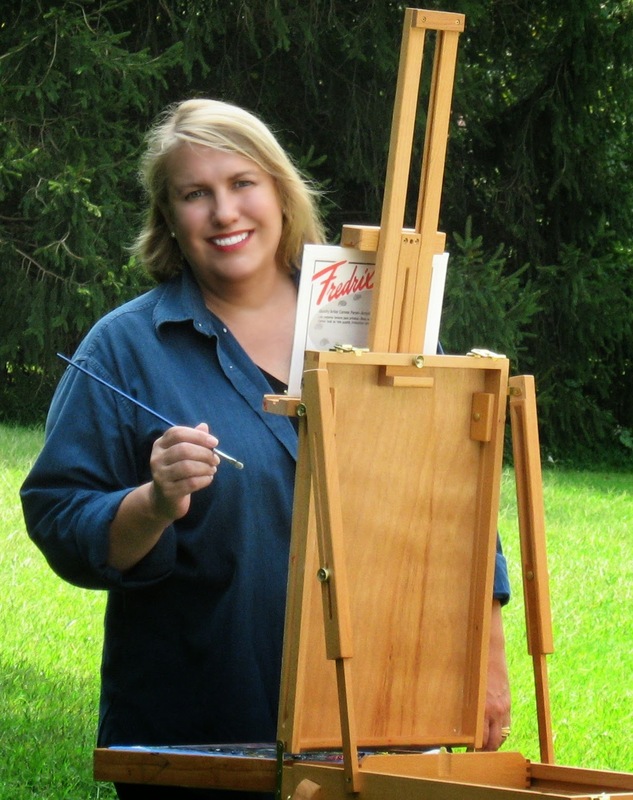 Also, read her latest instructional articles about art business and marketing in Professional Artist Magazine, the premier national business magazine for visual artists. Don't miss another issue, subscribe today!